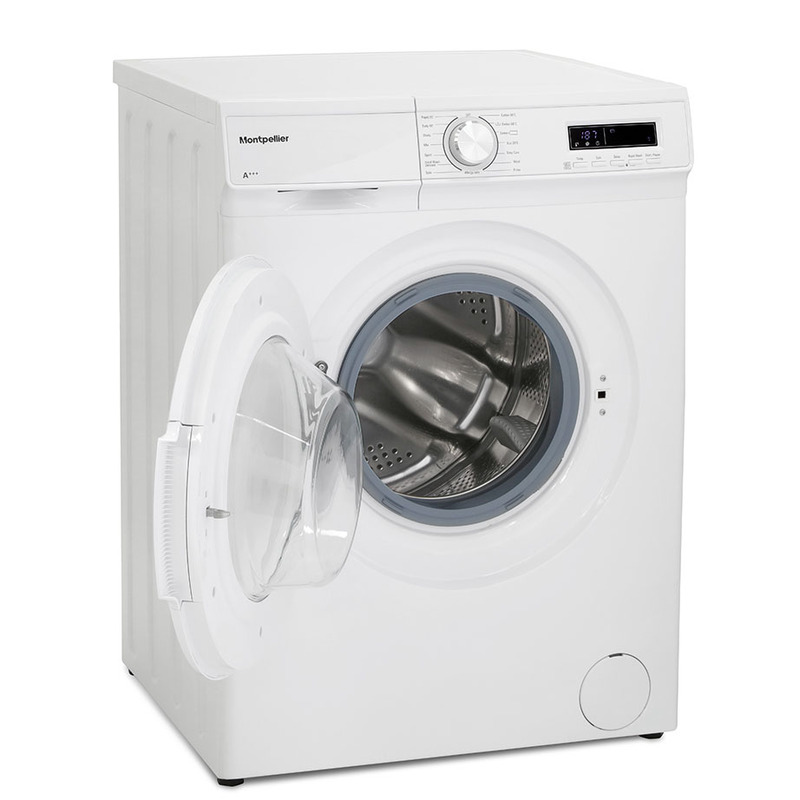 This 8kg, 1400rpm spin Washing Machine from Montpellier is perfect for the medium sized household. 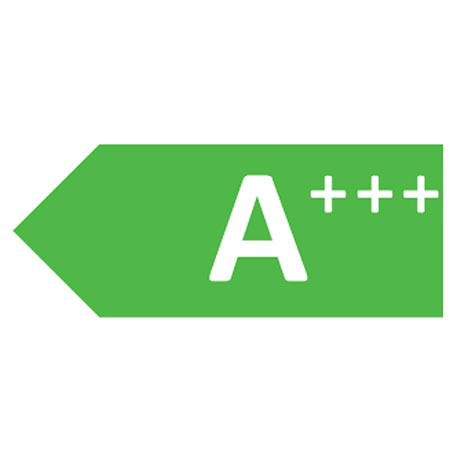 Boasting a generous 15 wash programmes as well as an A+++ energy rating, this machine is a good choice for those that need a good quality well priced machine. 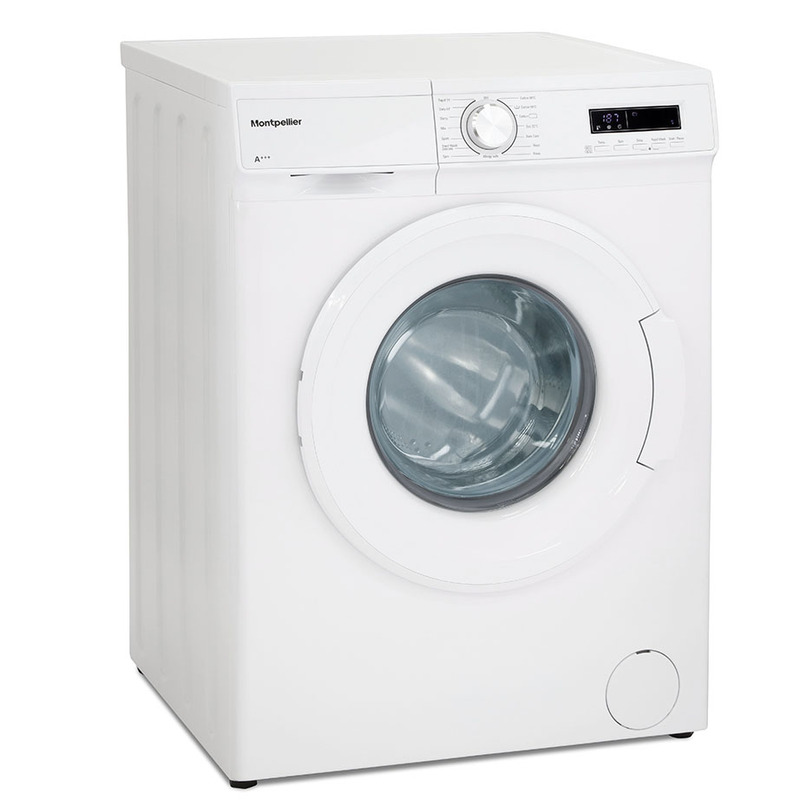 This machine takes care of your laundry whilst also taking care of the environment. 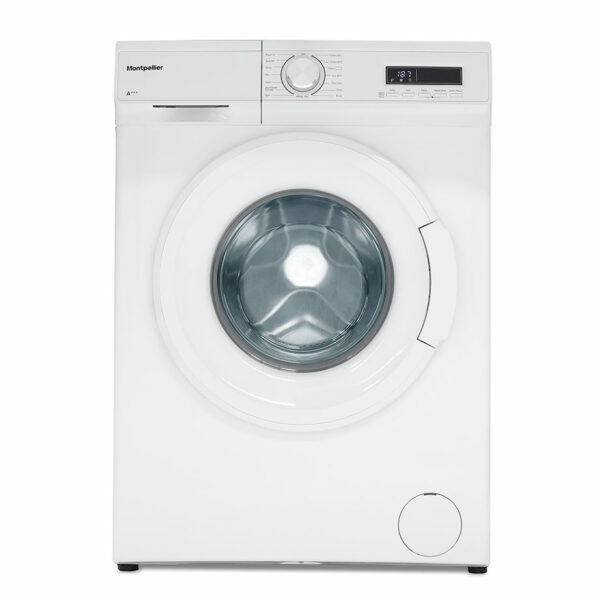 The Montpellier 8kg washing machine delivers A+++ energy efficiency performance, which means it is one of the most energy-efficient ways of getting the laundry done. With both a quick wash and delay timer this machine boasts many of the modern touches you expect from a washing machine in this day and age.